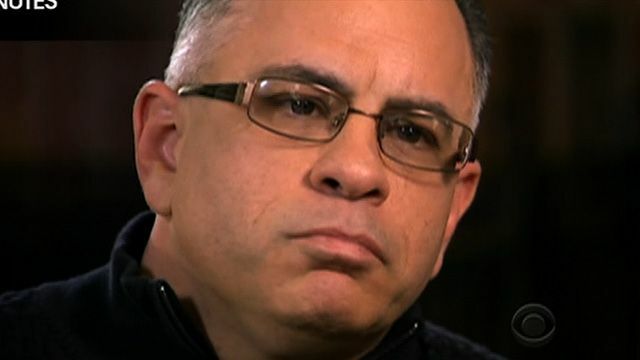 John Gotti Jr. took a whack at law enforcement Saturday after law enforcement sources revealed that Gambino mob boss Francesco “Frankie Boy” Cali was slain over a “personal dispute” with a 24-year-old Staten Islander — and not by his recently-sprung uncle Gene Gotti. “I wonder if these tremendously insightful law enforcement individuals are going to issue an apology to Gene Gotti,” Junior, 55, told The Post. “He has grandchildren and to have to endure the last several days of that propaganda nonsense. I’m sure it was hurtful to the kids and this is the problem we have today,” he said. Gotti took aim at some law enforcement officials “who are quick to speculate and their government cooperators are all too eager to contribute to these wrong theories and therefore you put individuals into a position where they are guilty until proven innocent. It goes to show you how broken the system is….Thank god there are cameras to help law enforcement to do their jobs,” he added sarcastically. Cops were previously probing whether the Staten Island rub-out was part of a brewing American-vs.-Sicilian power struggle with Gene Gotti looking to wrest control, sources said. Gene Gotti, 72, was released from federal prison in September 2018 after 29 years behind bars for heroin dealing.